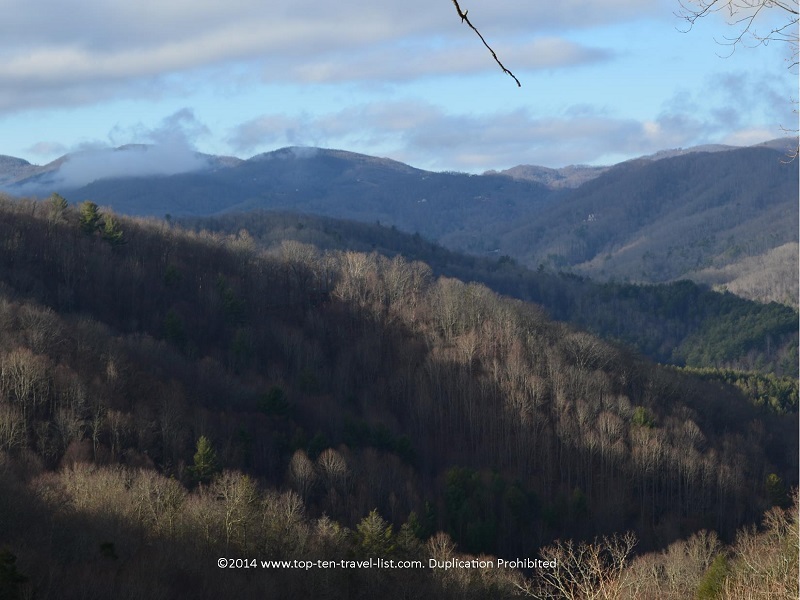 8 Wonderful Things to do in Western North Carolina - Top Ten Travel Blog | Our experiences traveling throughout the US. North Carolina is an absolutely beautiful state with plenty of wonderful vacation destinations, especially for those traveling from hectic city areas. You will find so many unique landscapes in this state including: mountains, coastal areas, and the Piedmont Plateau. The Western portion of the state, home to the gorgeous Appalachian Mountains, is an incredible year-round rural escape. The Blue Ridge and Smoky Mountain ranges both provide endless opportunities for recreation. The area is split into 3 regions: the High Country, the Tennessee Valley, and the Foothills. 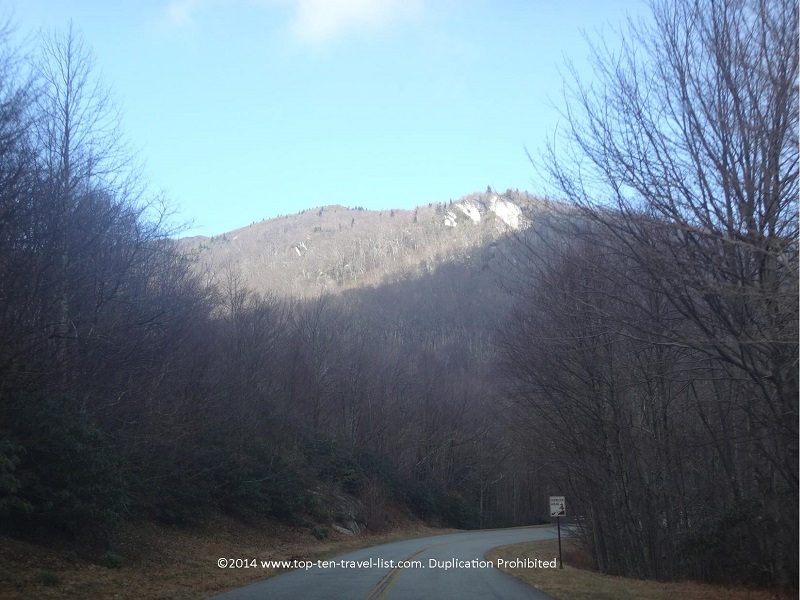 This list will focus mainly on the beautiful High Country, which includes cities like Boone and Blowing Rock and natural attractions like Grandfather Mountain. 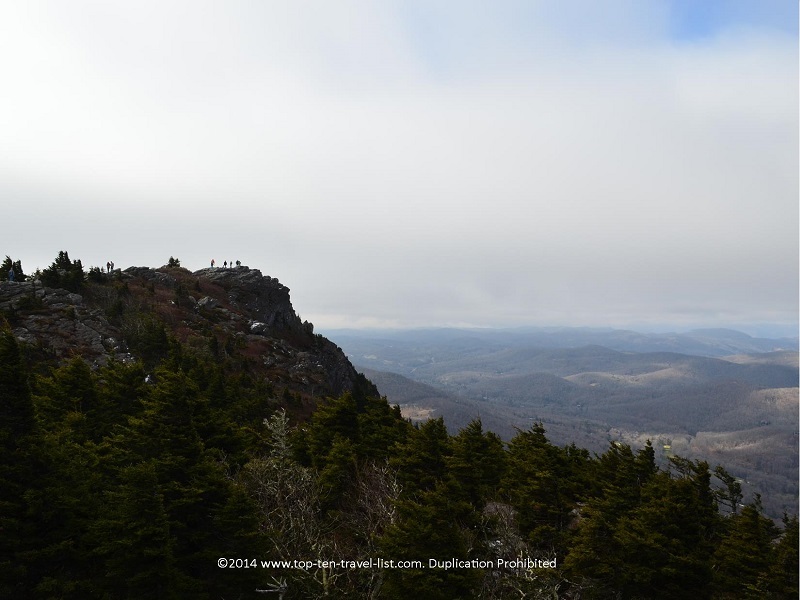 The views from Grandfather Mountain are nothing short of amazing! Those coming from crowded cities in the Northeast, Southeast, and Midwest will appreciate the natural beauty, range of recreational opportunities, and relaxing atmosphere found throughout the region. Western North Carolina is conveniently located within a day’s drive from most of the Eastern States, making it a perfect refreshing mini vacation destination. Western North Carolina is most famous for being home to a portion of the amazing Blue Ridge Highway, frequently rated amongst the most scenic drives in the US. 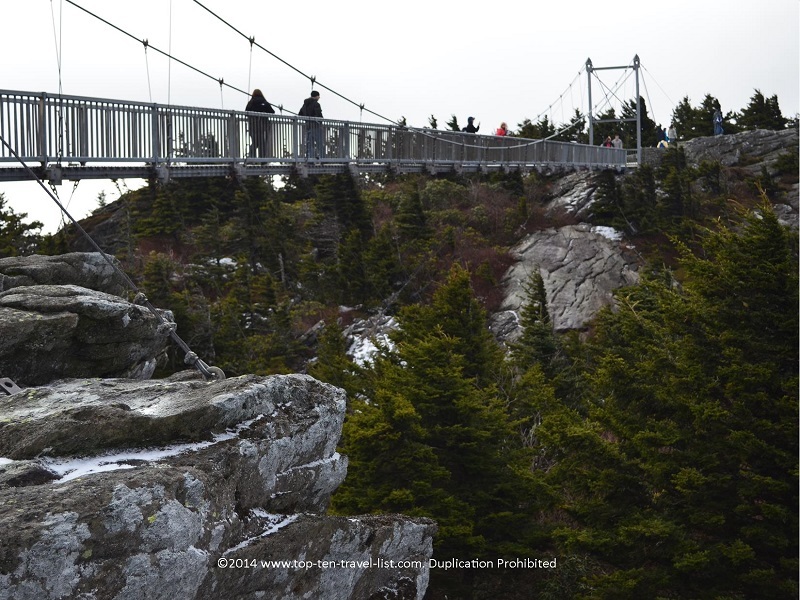 You may also be familiar with Grandfather Mountain, the highest peak in the Blue Ridge mountain range. 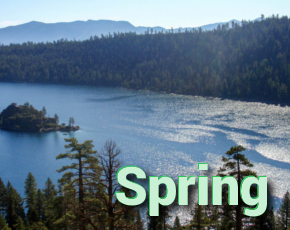 Hiking, relaxing cabin getaways, and numerous ski resorts are just a handful of the fabulous activities to incorporate into your itinerary. Below I have listed 8 fun things to do on your Western North Carolina getaway. Enjoy the list and be sure to share a few suggestions of your own! 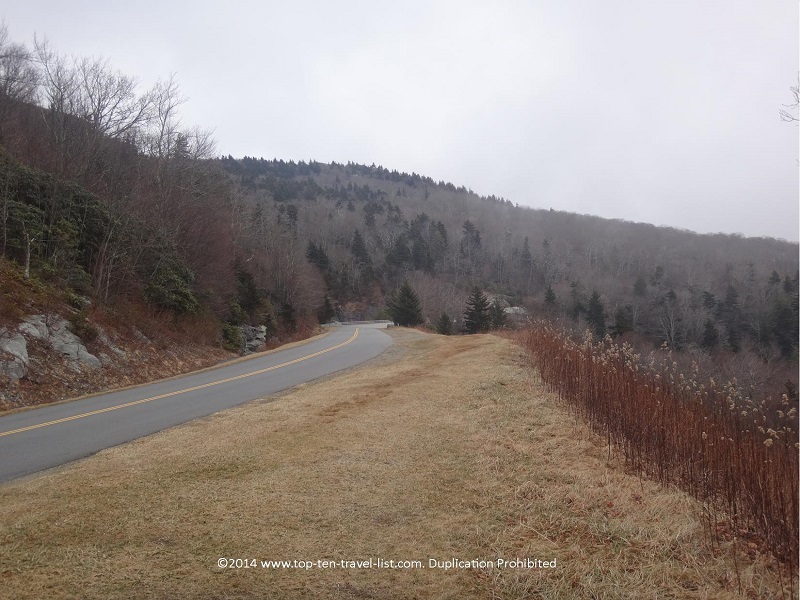 Most of you are probably familiar with the 469 mile scenic Blue Ridge Parkway drive, stretching from Shenandoah National Park in Virginia to the Great Smoky National Park in Cherokee, North Carolina. The drive, which frequently rates amongst the top must-do drives in the country, features unending spectacular views of the Blue Ridge mountains. 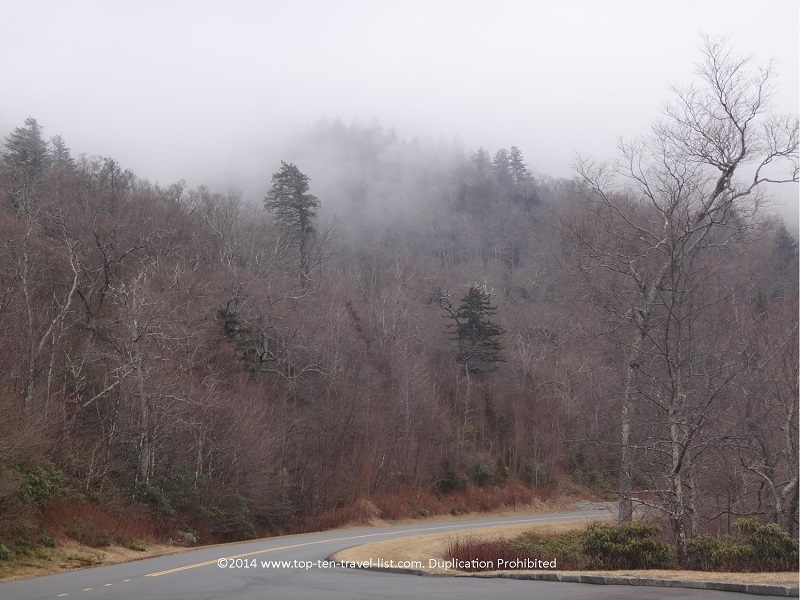 There are plenty of interesting stops to make along the way, including: Grandfather Mountain, Linville Falls Recreation area, and Mount Mitchell State Park. 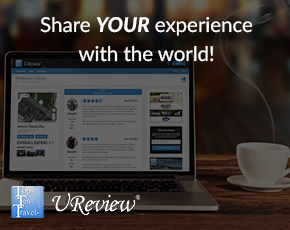 Long road trips become fun with views as outstanding as those which you will experience on this incredible drive. The views are spectacular, particularly during the scenic fall foliage season. The time will fly by as you take in the gorgeous natural surroundings. Winter can be scenic as well with snow capped mountains and snowy pine trees, although portions of the road frequently close due to heavy snowstorms. In this case, get out your cross country skis or snowshoes and experience the parkway in a whole new light. 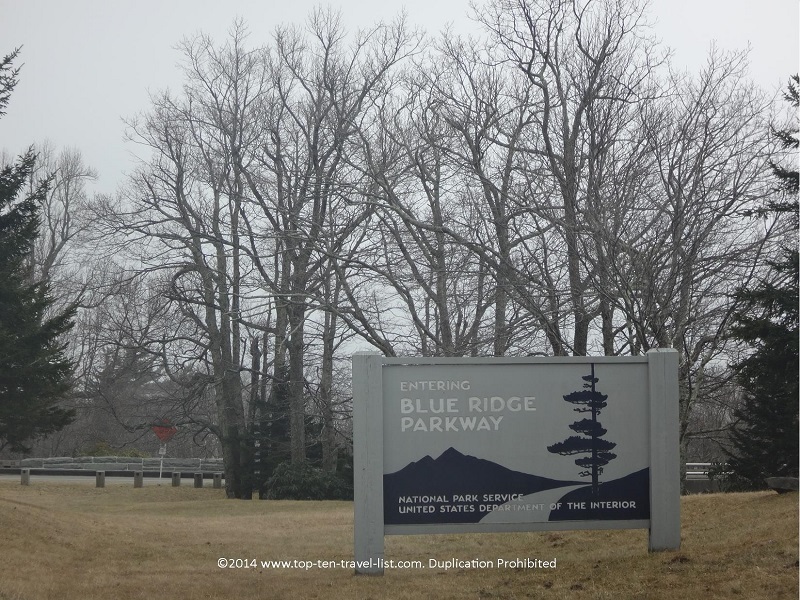 Be sure to check the Blue Ridge Parkway website for details regarding weather related road closures. Location: Visit the National Park Service website for a map, directions, attractions along the route, road closures, and driving tips.